Paradise in the woods. Intriguing parcel with hilly and flat topo, plus own your own island. 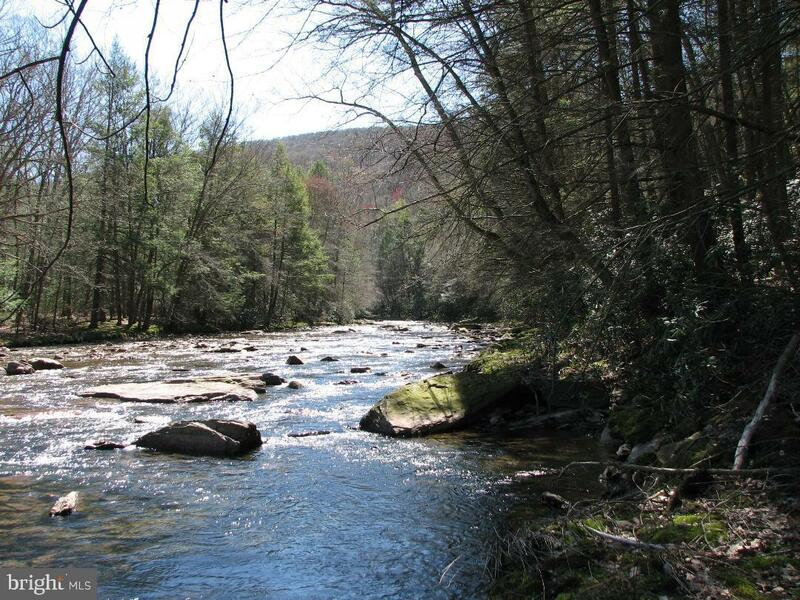 Beautiful views of the Catawissa Creek. 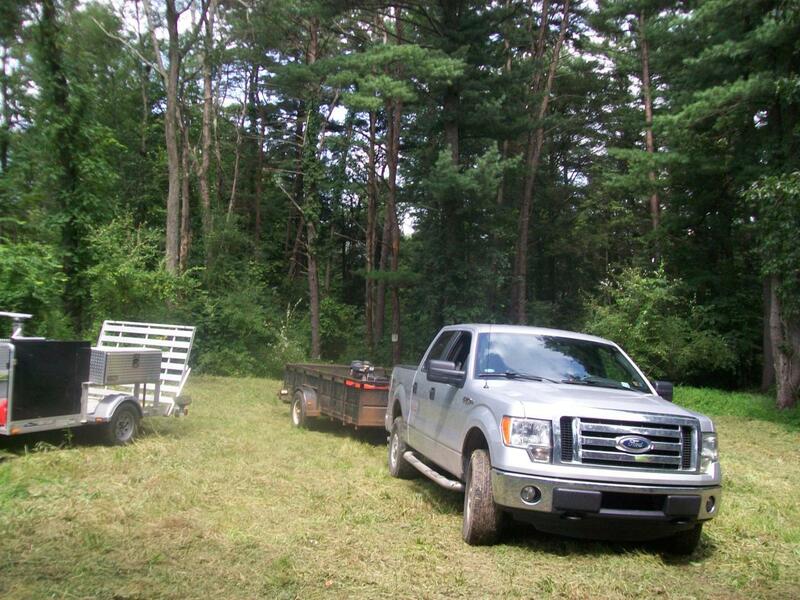 Hunt on nearby State Game Land 058 (12,629 acres). Contact Listing Agent for more information. Seller is moving out of state and has increasing desire to sell...buyer's opportunity! Incorporated City Name Beaver Twp.